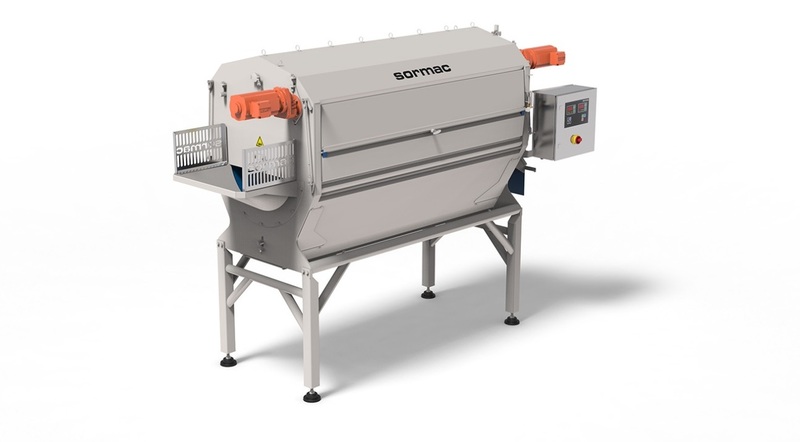 Whether you are processing potatoes, carrots, onions, lettuce or any sorts of vegetable, Sormac supply both high-quality machines and complete processing lines. 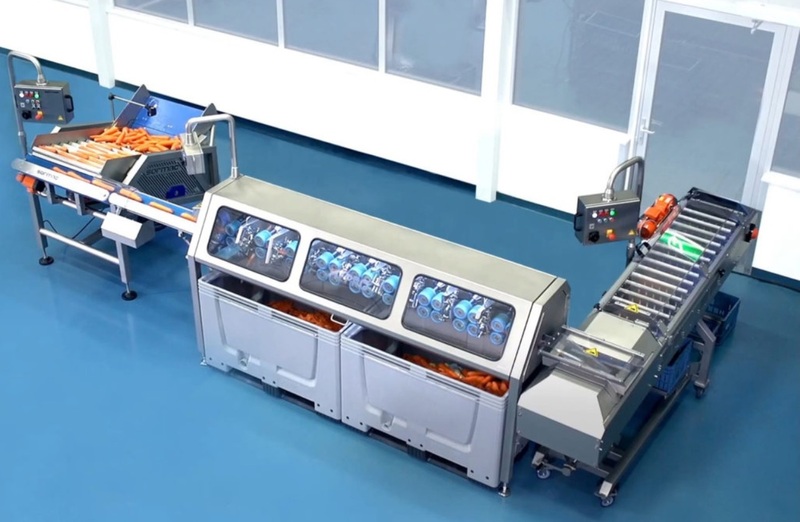 All the machines and process lines focus on hygiene, precision and a long service life. 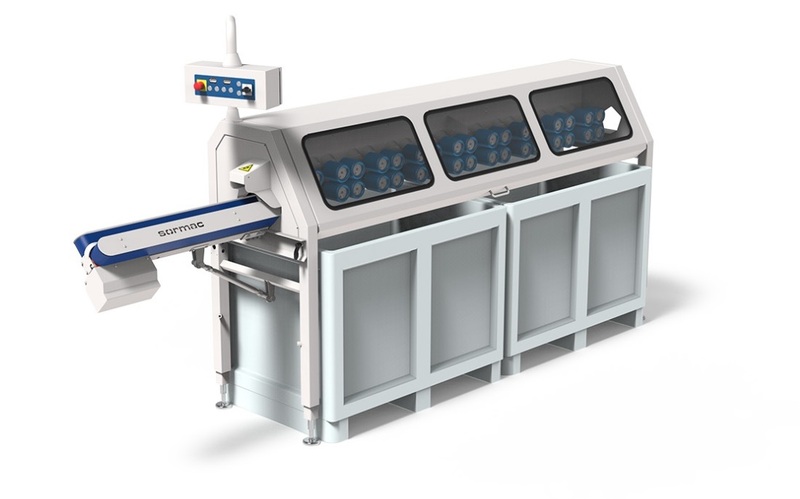 Sormac machines makes it possible for manufacturers to make a difference in the market. 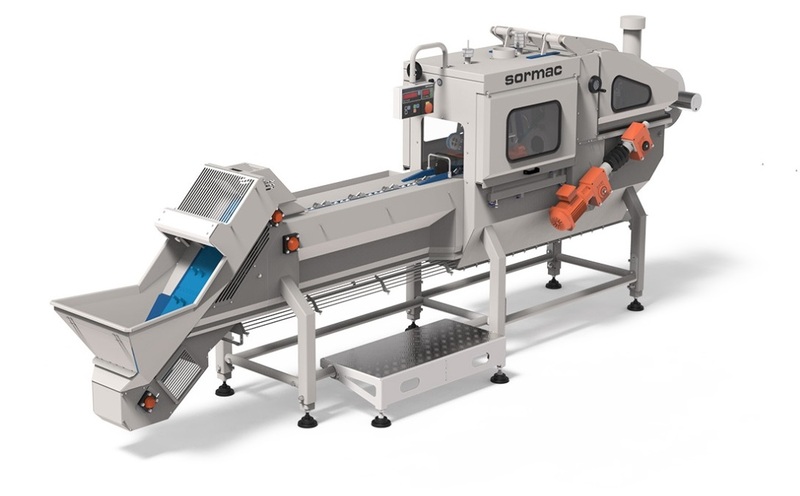 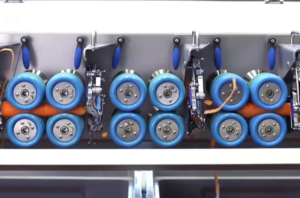 The machines from Sormac offers legitimate added value to the products of our customers. 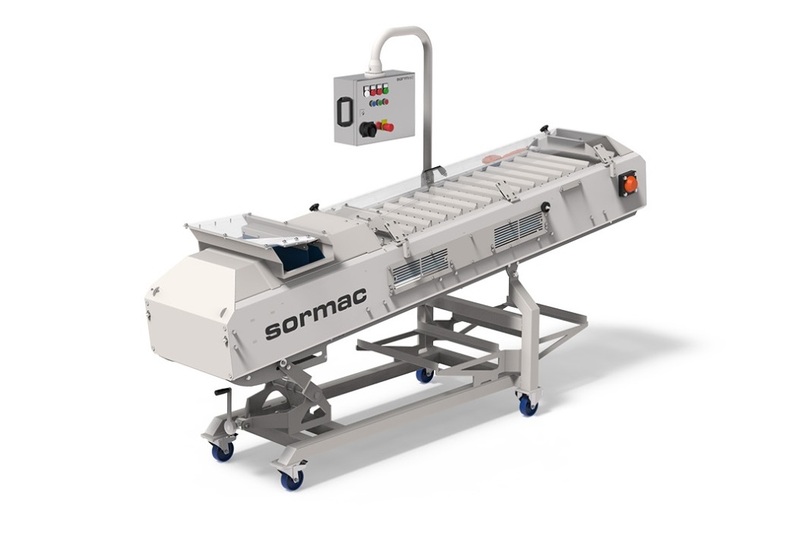 For over a hundred years, Sormac has been the leading specialist in vegetable-processing equipment. 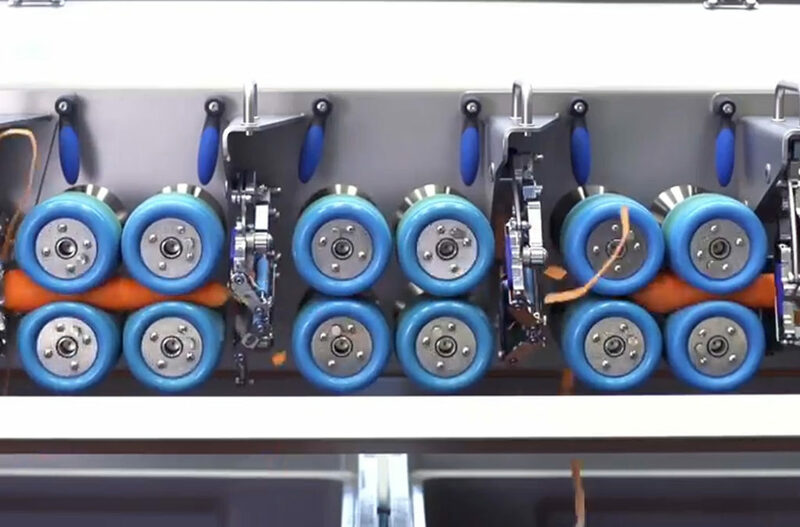 Constant development of manufacturing machines and process lines while having a wealth of knowledge in mechanical engineering and technology means only the best machines are produced, delivering top quality products.